Ever since Henry David Thoreau’s described his two years, two months, and two days of cabin existence at Walden Pond, Massachusetts in Walden, or, Life in the Woods (1854), the idea of a refuge dwelling has seduced the modern psyche. In the past decade, as our material existence and environmental footprint has grown exponentially, architects around the globe have become particularly interested in the possibilities of the minimal, low-impact, and isolated abode. 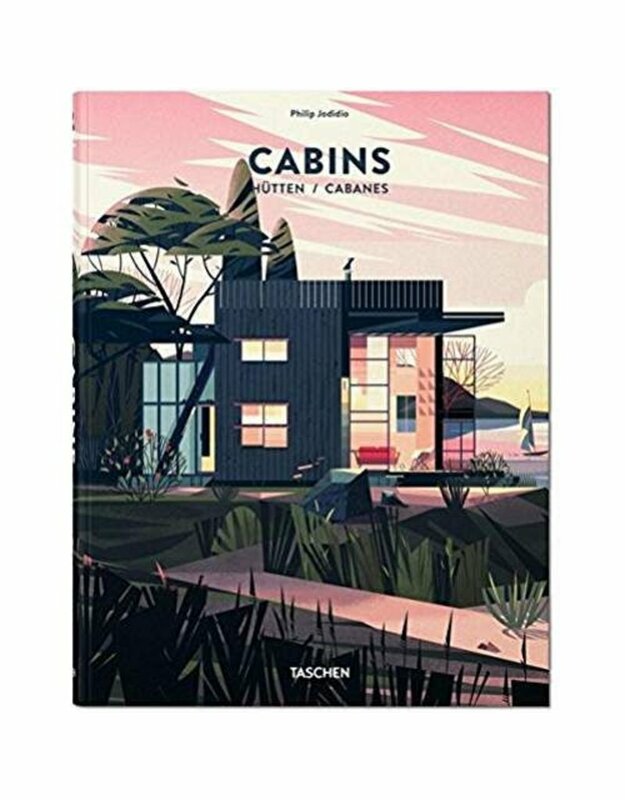 This new TASCHEN title, combining insightful text, rich photography and bright, contemporary illustrations by Marie-Laure Cruschi, explores how this particular architectural type presents special opportunities for creative thinking. In eschewing excess, the cabin limits actual spatial intrusion to the bare essentials of living requirements, while in responding to its typically rustic setting, it foregrounds eco-friendly solutions. 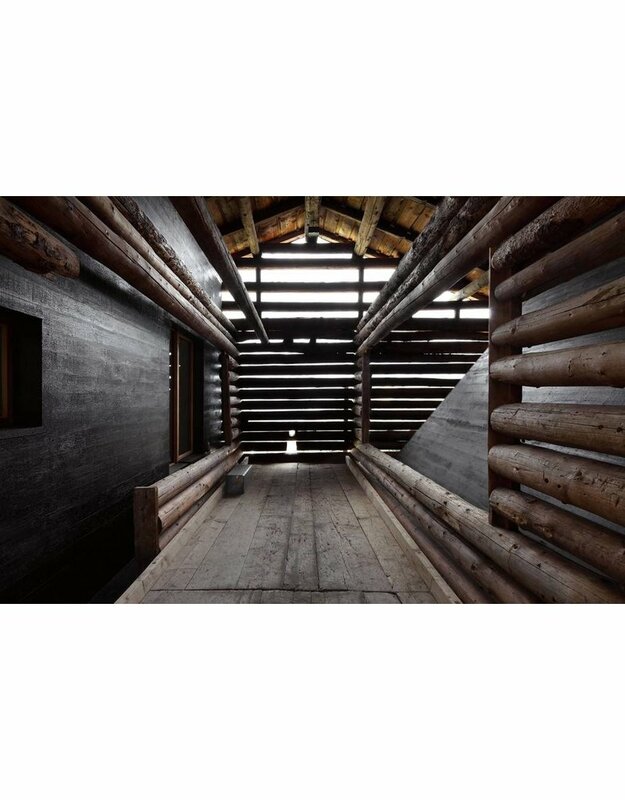 As such, the cabin comes to showcase some of the most inventive and forward-looking practice of contemporary architecture, with Renzo Piano, Terunobu Fujimori, Tom Kundig and many fresh young professionals all embracing such distilled sanctuary spaces. 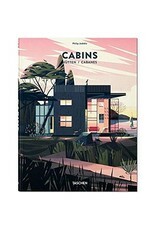 The cabins selected for this publication emphasize the variety of the genre, both in terms of usage and geography. From an artist studio on the Suffolk coast in England to eco-home huts in the Western Ghats region of India, this survey is as exciting in its international reach as it is in its array of briefs, clients, and situations. Constant throughout, however, is architectural innovation, and an inspiring sense of contemplation and coexistence as people return to nature and to a less destructive model of being in the world.